Campaigners called for an immediate end to intercountry adoptions, which they say fail to protect children. 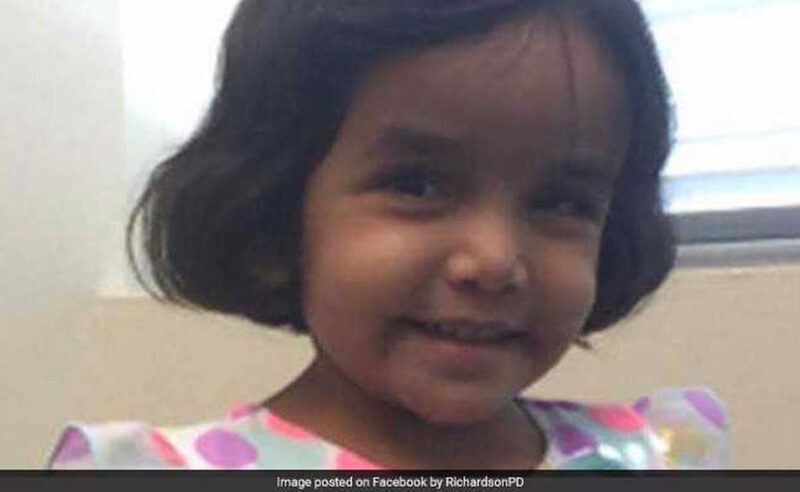 Mumbai: The death in Texas of a three-year-old girl adopted from India a year ago has prompted renewed calls for an end to international adoptions, which campaigners say put vulnerable children at risk of abuse. The girl’s adoptive father, Wesley Mathews, was charged on Monday with injury to a child, a first-degree felony that carries a maximum punishment of 99 years in prison, Texas police said. The body of Sherin, who was born in India, was found in a culvert under a road. Mathews has admitted to moving her body from the family’s home in Richardson, Texas. The toddler’s death has attracted wide coverage in India, where campaigners called for an immediate end to intercountry adoptions, which they say fail to protect children. “Intercountry adoptions have become a lucrative market where children are effectively sold,” said activist Sujata Mody. “It is a fallacy that these children are better off abroad; we should stop intercountry adoptions immediately,” said Ms Mody, who has studied adoption agencies in India. The Supreme Court last year ordered the government to draw up strict guidelines for screening and tracking adoptions after a charity alleged the existence of rackets involving both Indian and foreign adoption agencies. In the 1970s, when there was no law in India to regulate adoptions, thousands of children were given away in inter-country adoptions. The government began to regulate adoptions after a Supreme Court judgment in 1984, and became a signatory to the Hague convention on intercountry adoption in 2003. It has since followed the guidelines “diligently” to prevent any abuse, according to the head of the government’s Central Adoption Resource Authority (CARA). “This was an aberration; the conditions now are very stringent, particularly for intercountry adoptions,” said Deepak Kumar, CARA’s chief executive. Sherin was a special-needs child, and the credentials of the adoptive parents were thoroughly checked by the US adoption agency, Mr Kumar said. The agency carried out follow-up visits after she arrived in the United States in 2016 as mandated, and sent detailed reports, he said. “There was nothing that was out of the ordinary or a cause for alarm,” he told the Thomson Reuters Foundation. There were about 4,000 adoptions in India in the year to March 2017; nearly 600 were inter-country adoptions, data showed. India has no way of ensuring the safety of a child in a foreign country, said Arun Dohle, director of advocacy group Against Child Trafficking. “It is much better to help children where they are, and end intercountry adoption,” said Mr Dohle, who was adopted from India as a child by a German family. There has to be better control and more accountability.. this is very sad. There has to be more control and better accountability… very sad. A strict law should be made so that this never happens again. I am sure that policy makers and local government can play their best role for this. It’s really a shame. How is that done to a little girl? I do not want to believe. Sad. May God bless her with happiness. Very bad small girl how can do that very same on them god give him punishment.